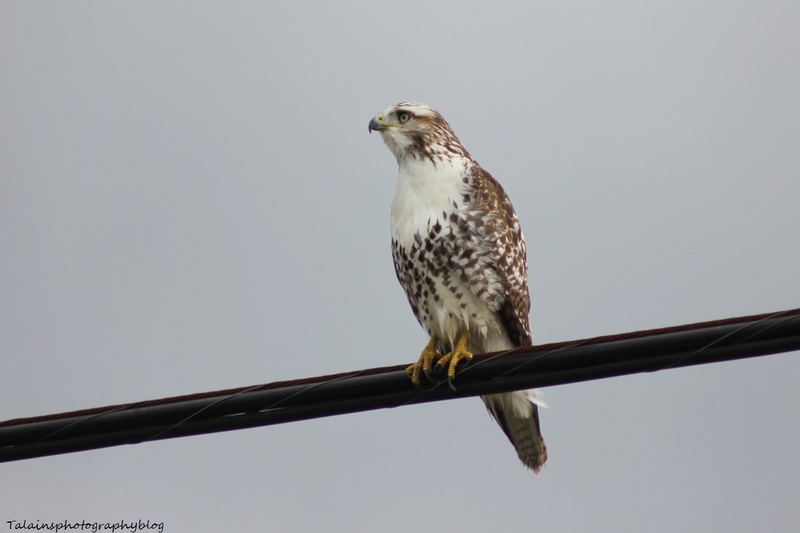 This Red-tail Hawk was watching over a hay field near the family farm. 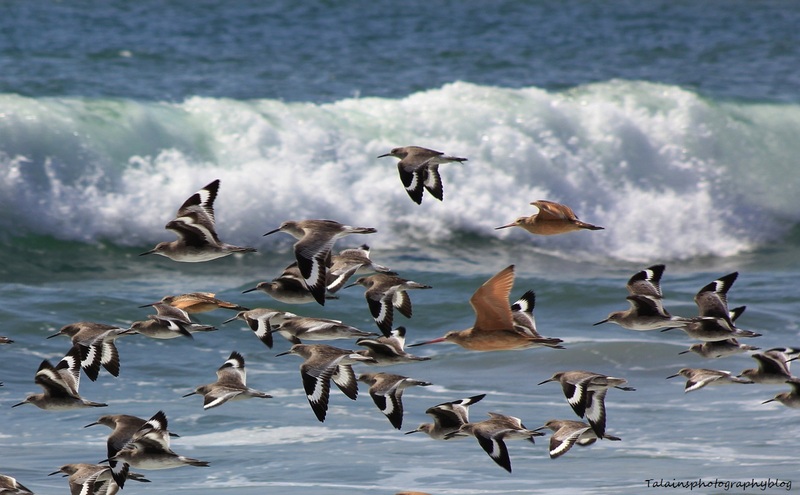 Shore birds riding the waves near State Beach California. I believe that there are Willet and Long-billed Curlew in this image. While we were in the Ojai Valley area it rained once! It was a quick rain that lasted maybe 15 to 20 minutes and before you know it, things were dry in the same amount of time. 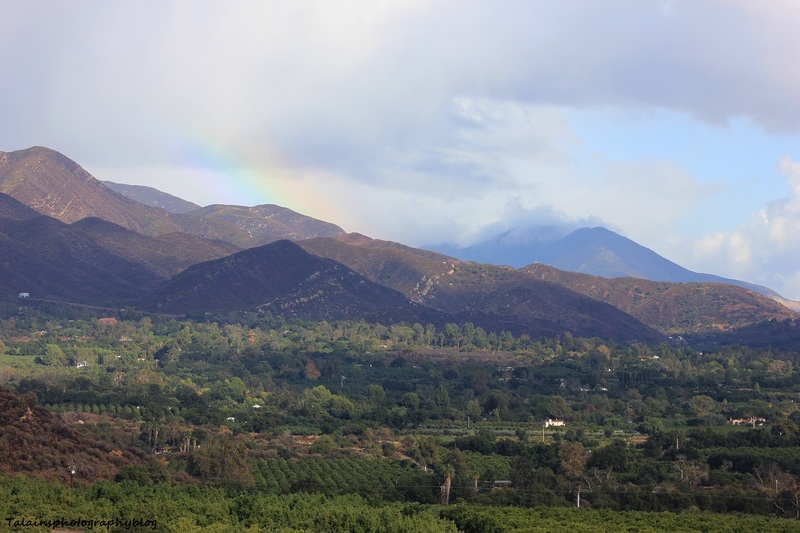 I just had enough time to get to the hiking trail that I and my oldest son enjoyed so much from the Casa Ojai Inn to capture the fading rainbow over the eastern mountains. 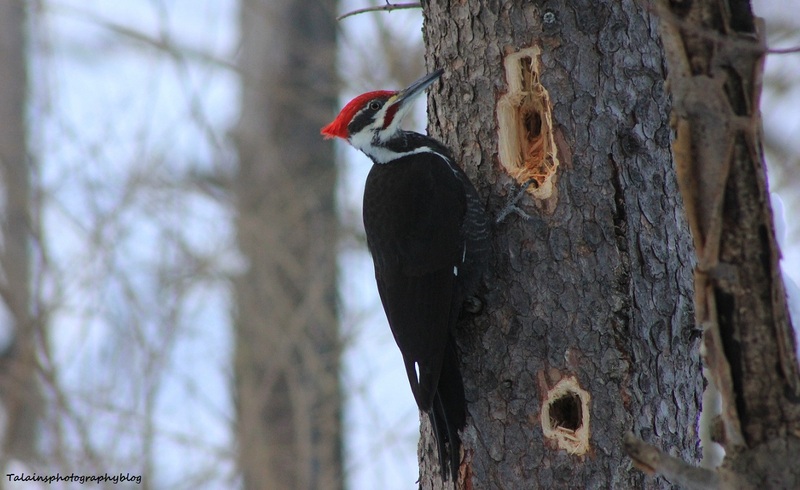 One of the many images of a Pileated Woodpecker that I took in February of this year. This is a very graceful animal in my experience around it, truly a magnificent creature. 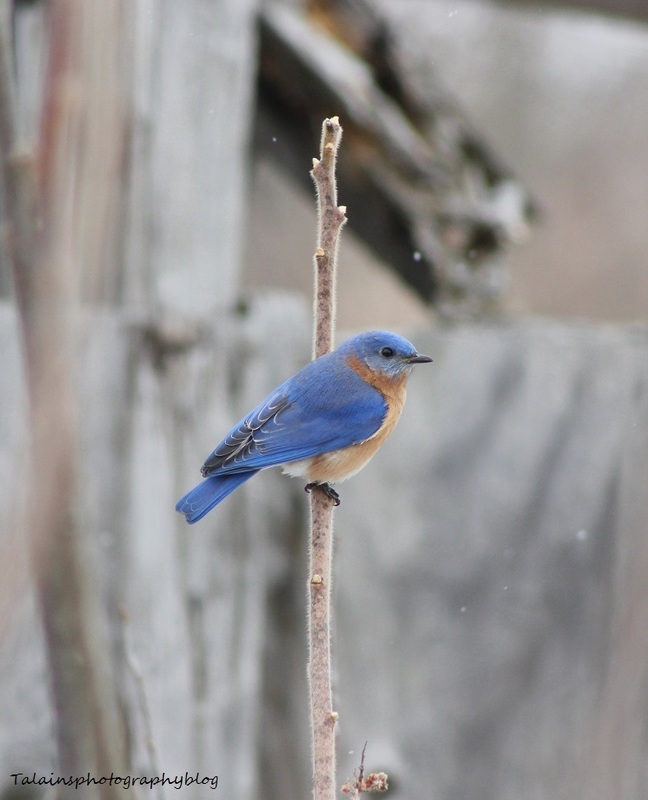 An Eastern Bluebird at the farm property. 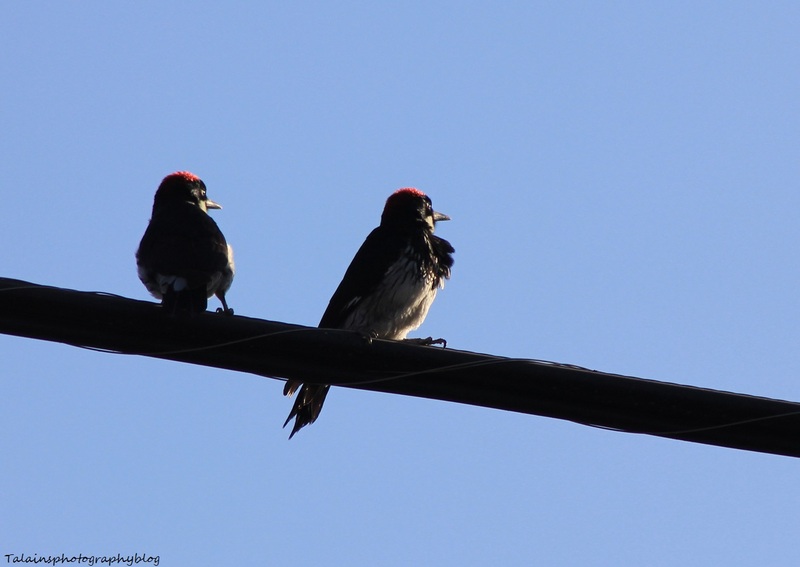 Two Acorn Woodpeckers Watching the sun come up over the Ojai Valley. 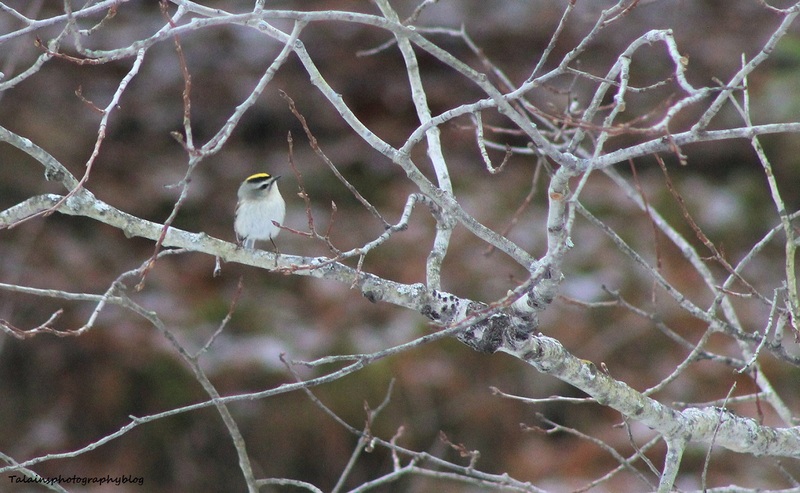 A Golden-crowned Kinglet in the back woods at my house last spring.